The measure would be triggered in the summer and would represent a new problem for Italian dairy sector. After the estimated damage to Brexit, another strategic destination for Italian cheeses is now at risk. 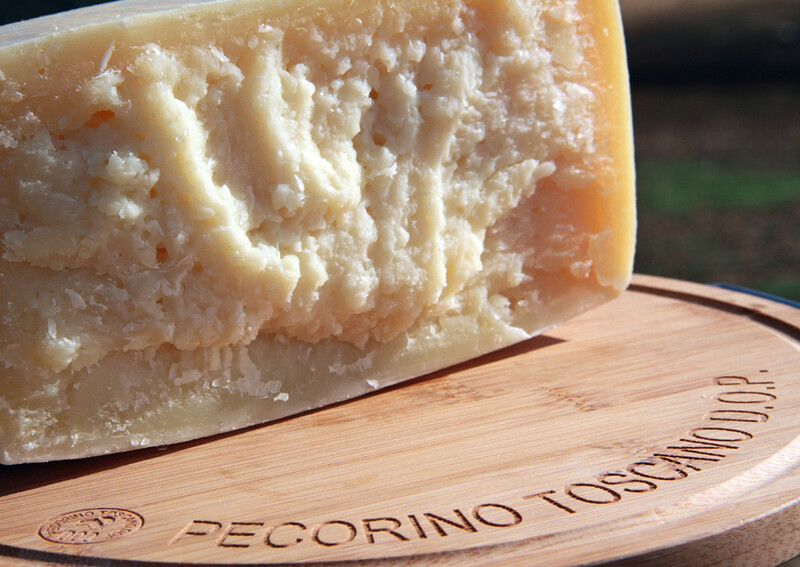 Despite the sharp slowdown in 2018, mainly due to the drop in exports of Pecorino cheese (-40%), Italy is the first country in the world for dairy exports to the US, which is the fourth destination of Italian dairy exports.